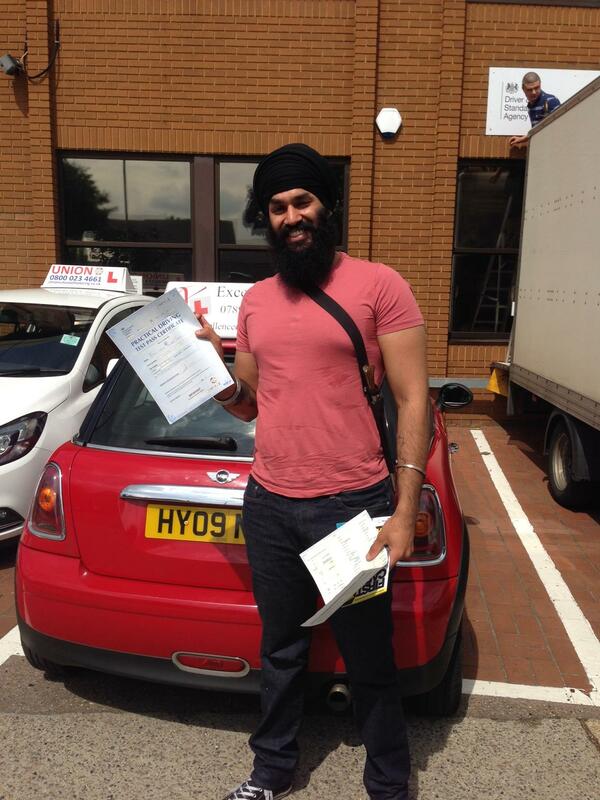 Tailored programme to suit YOU! 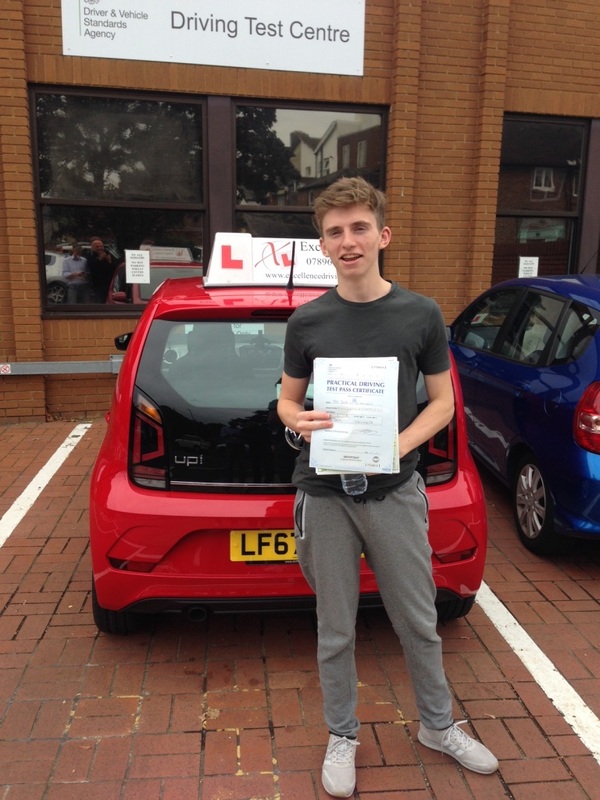 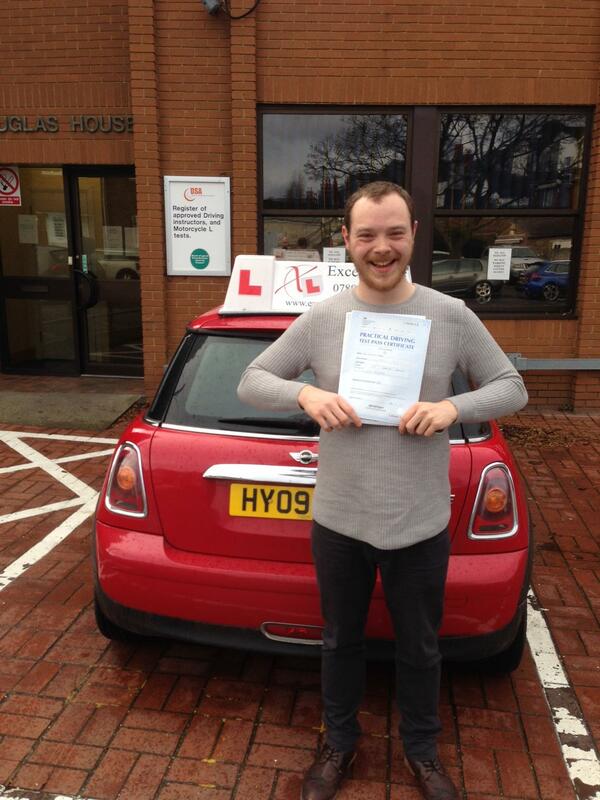 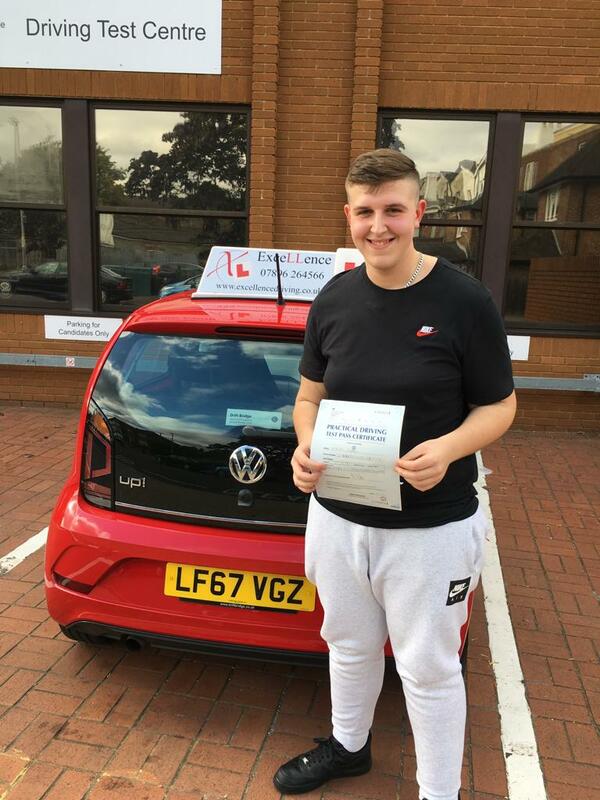 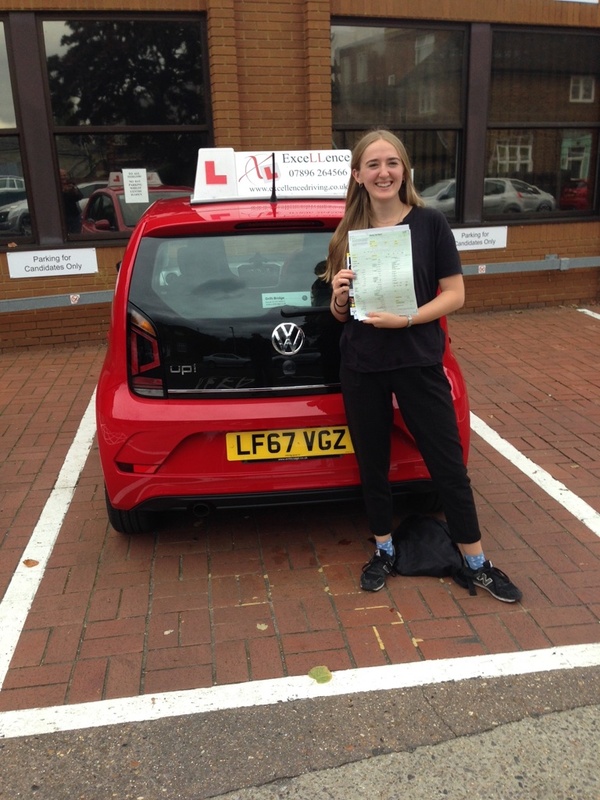 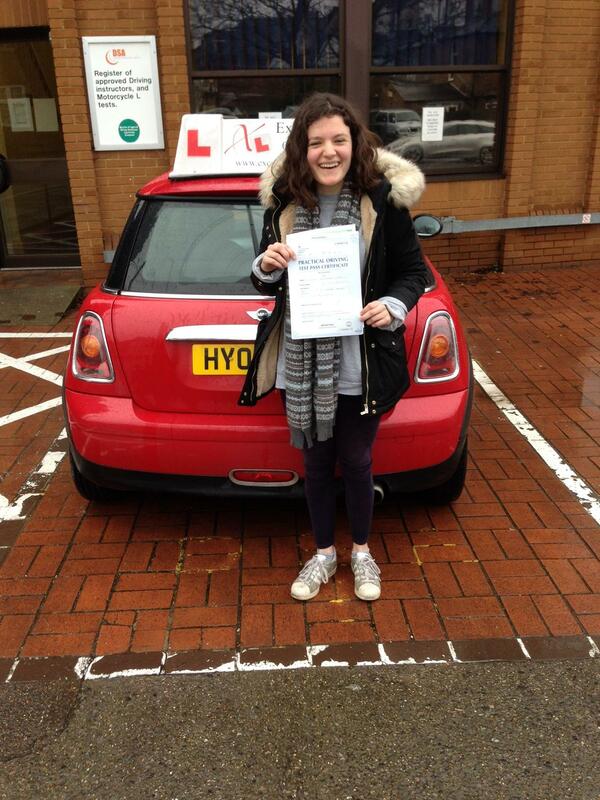 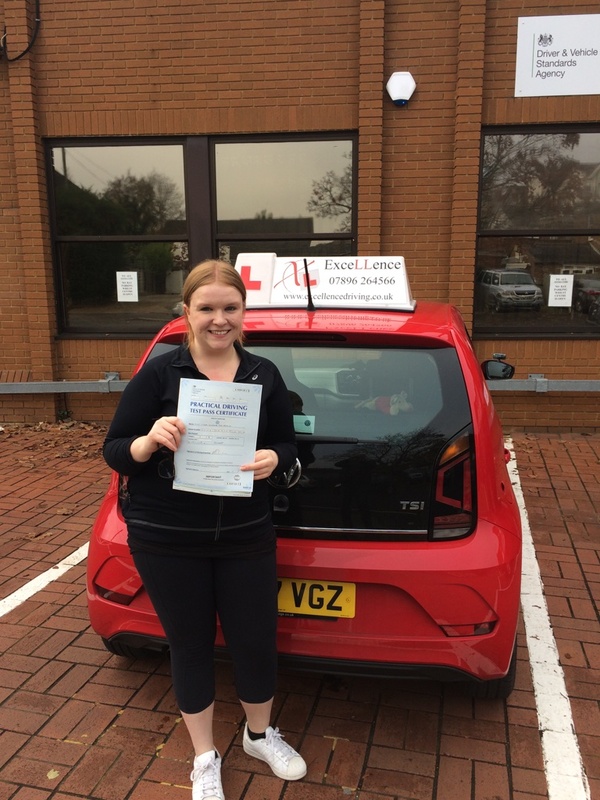 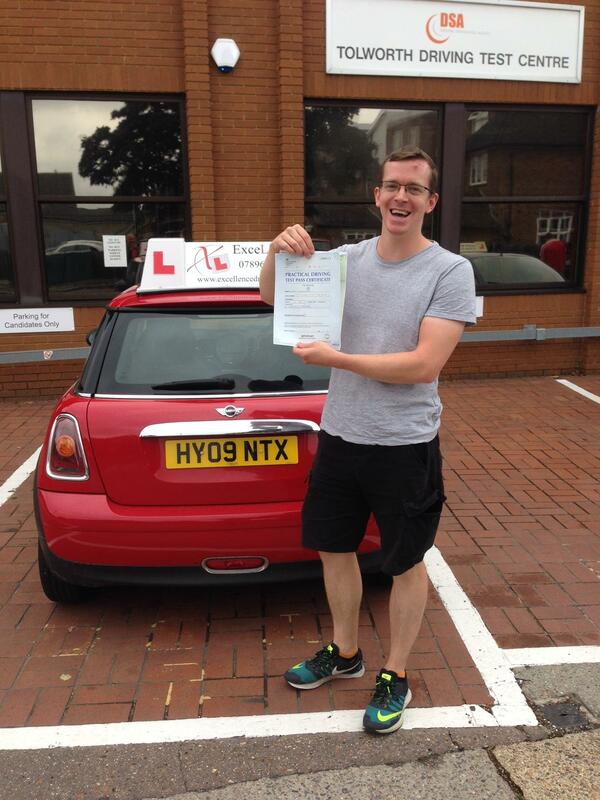 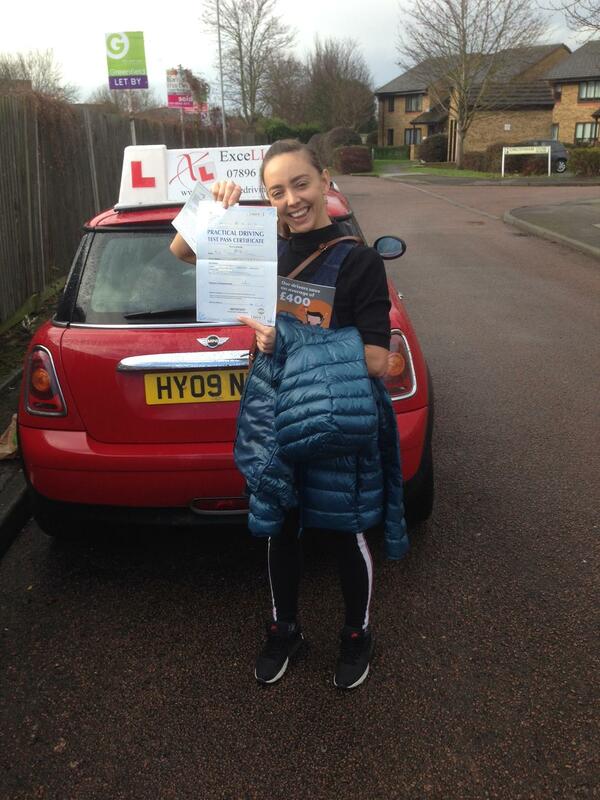 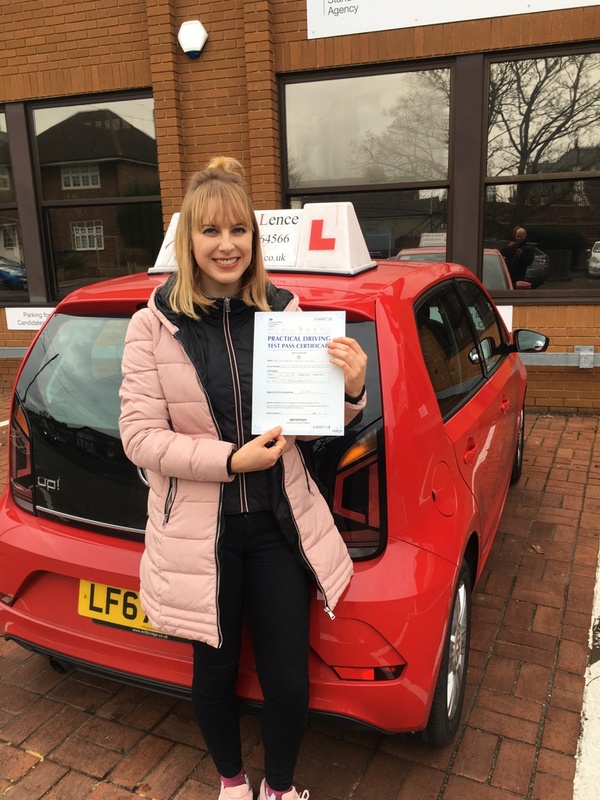 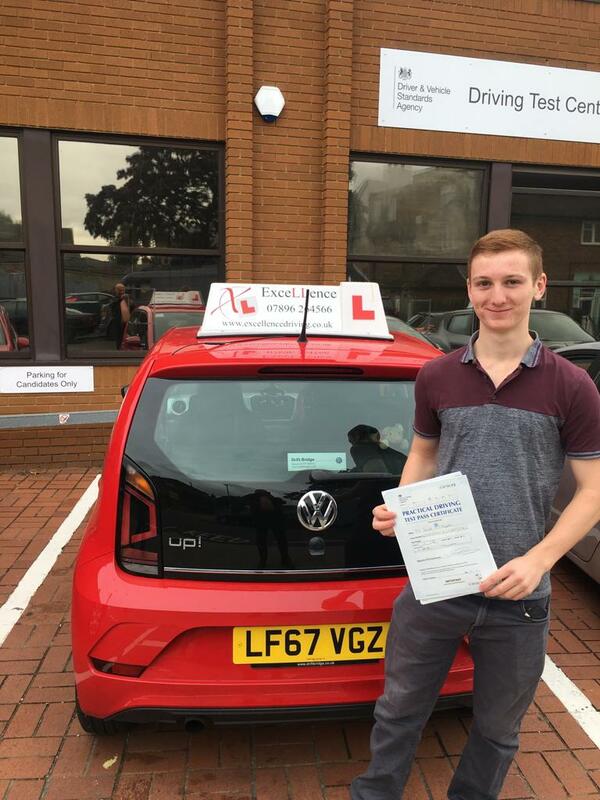 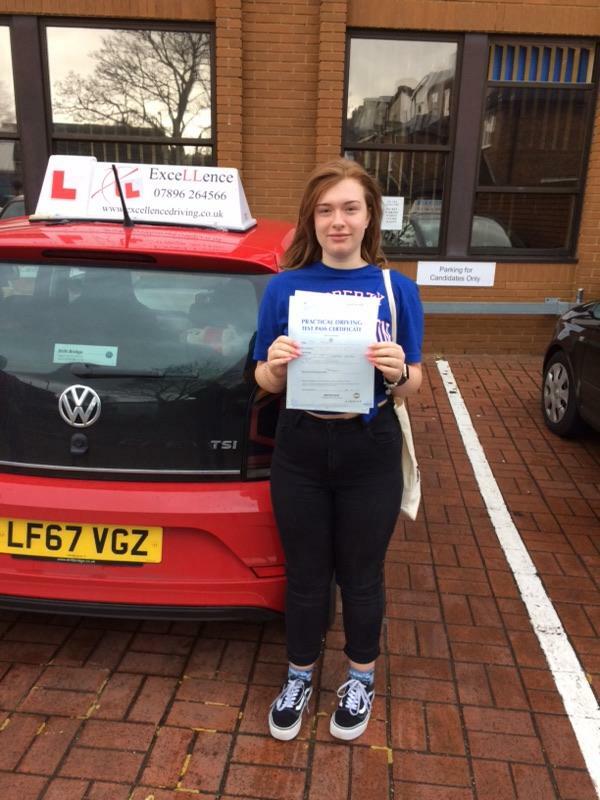 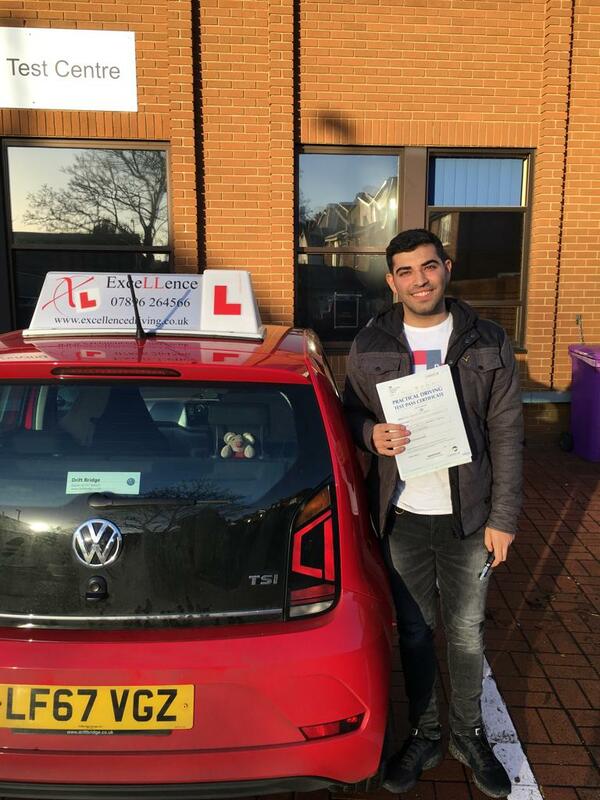 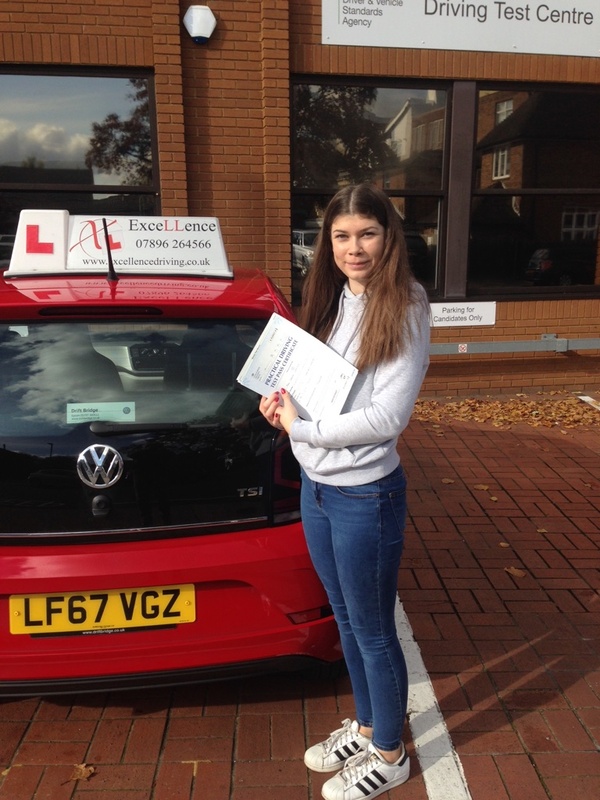 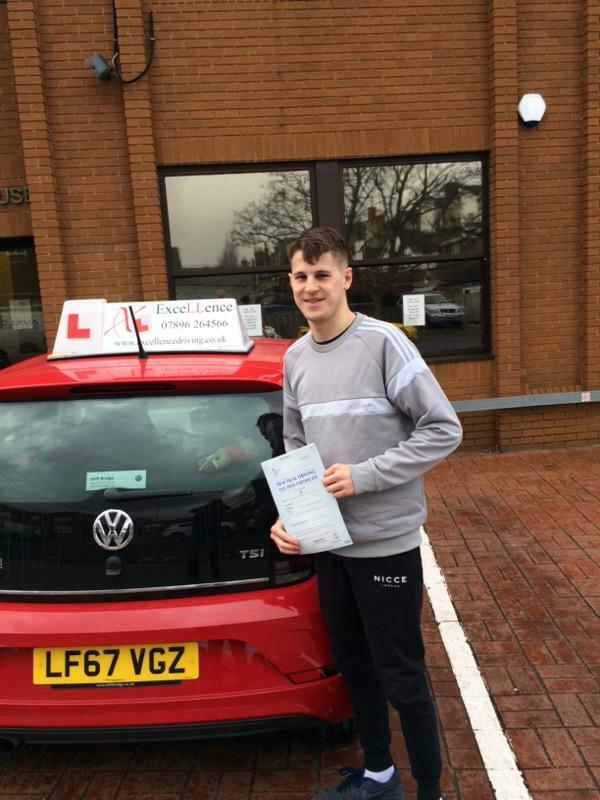 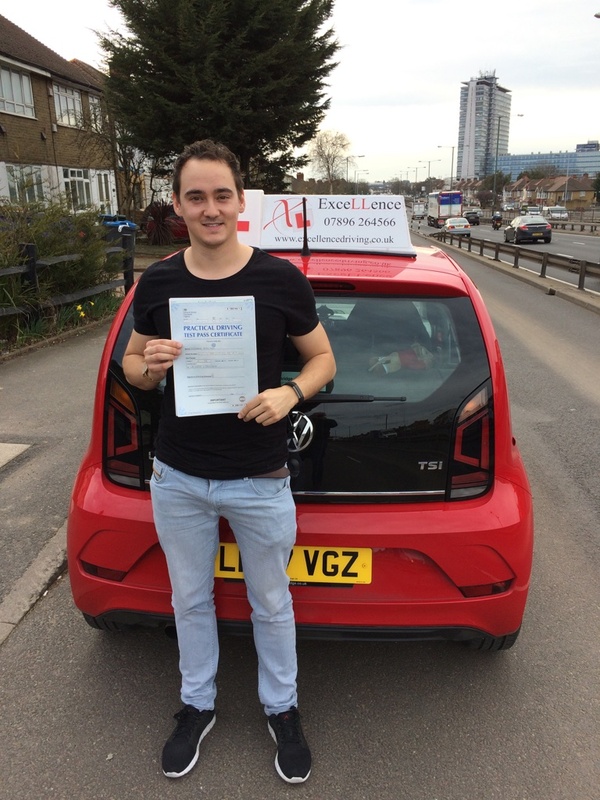 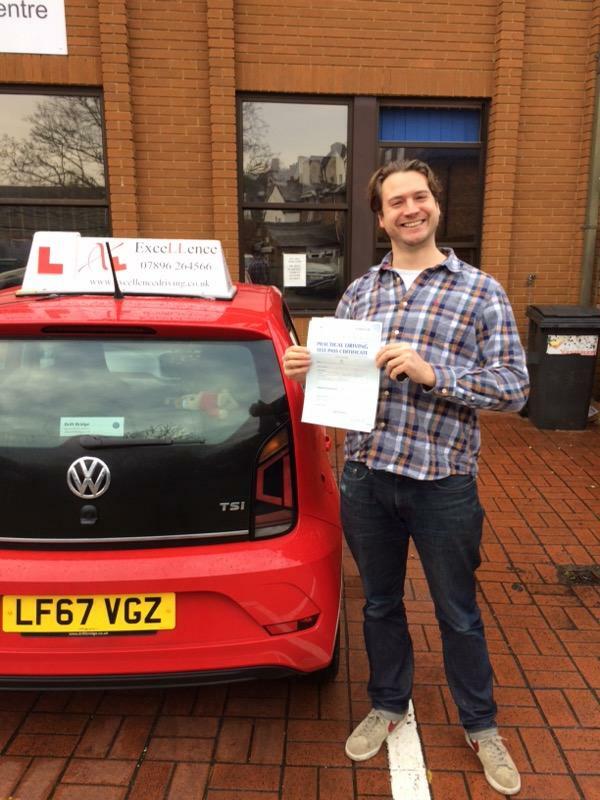 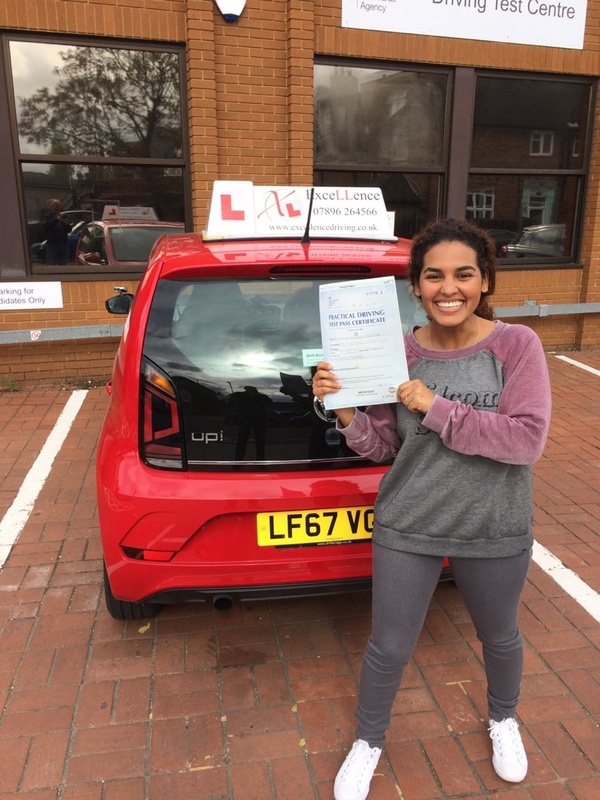 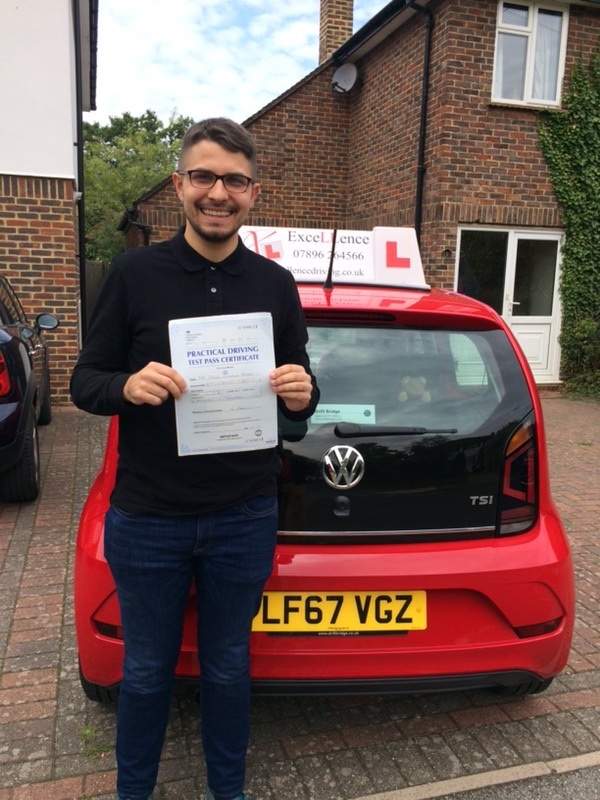 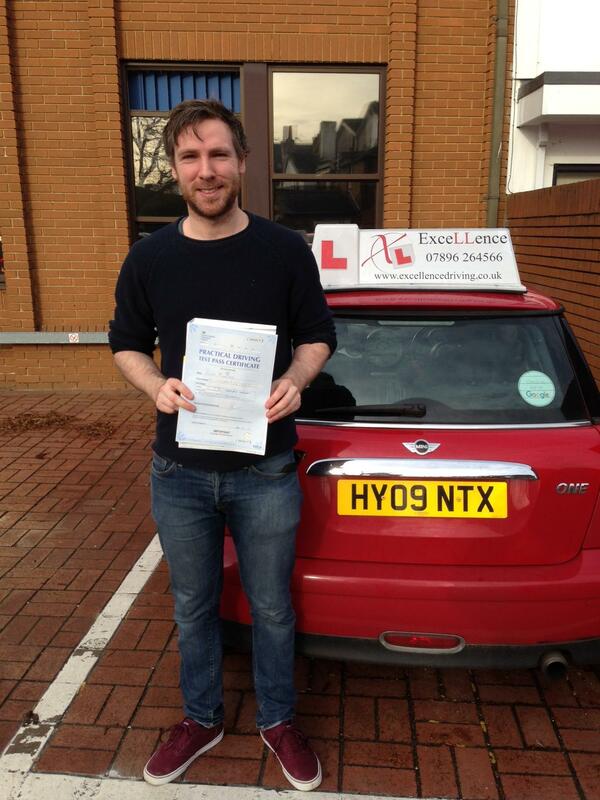 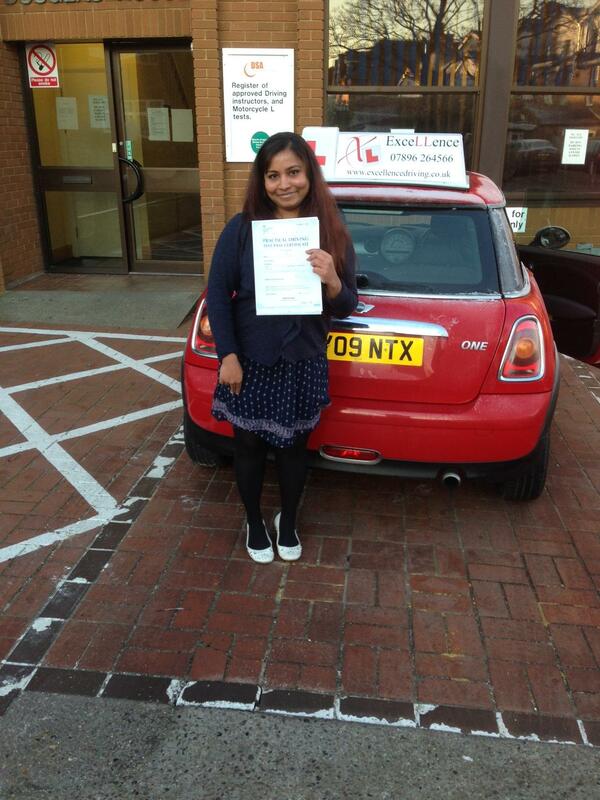 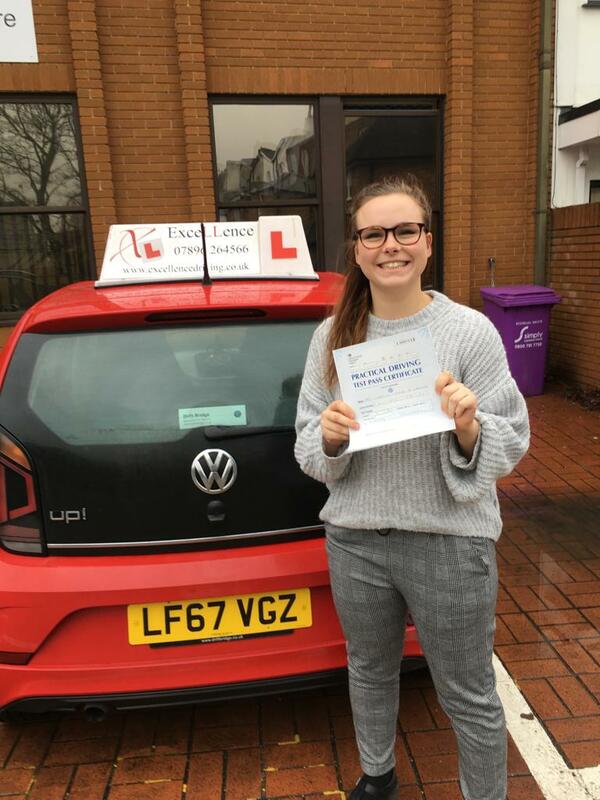 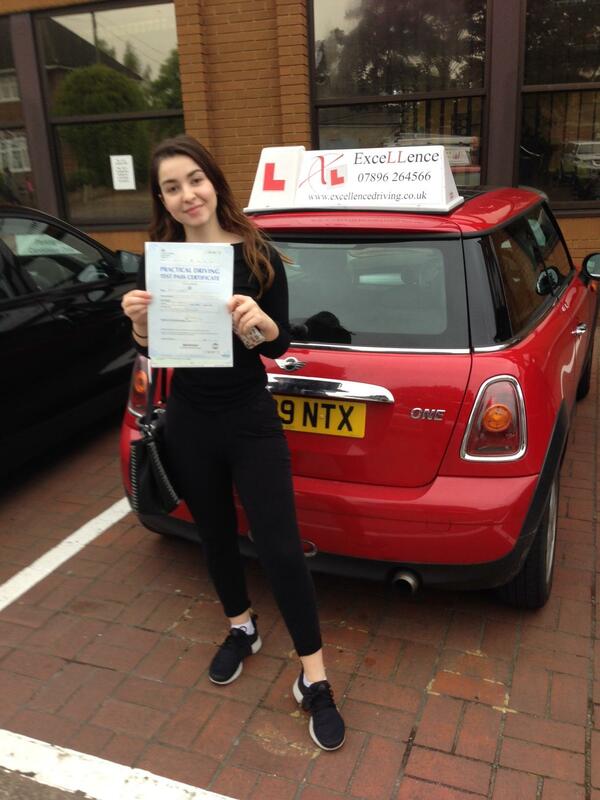 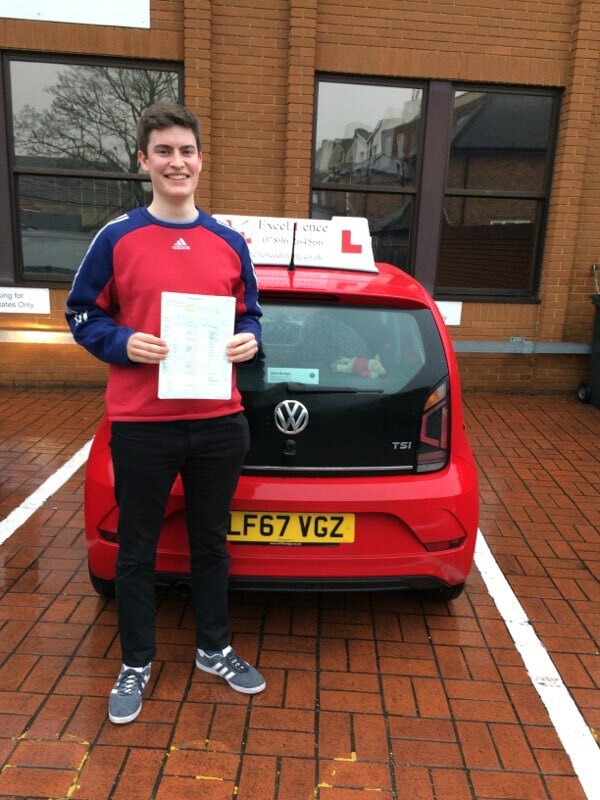 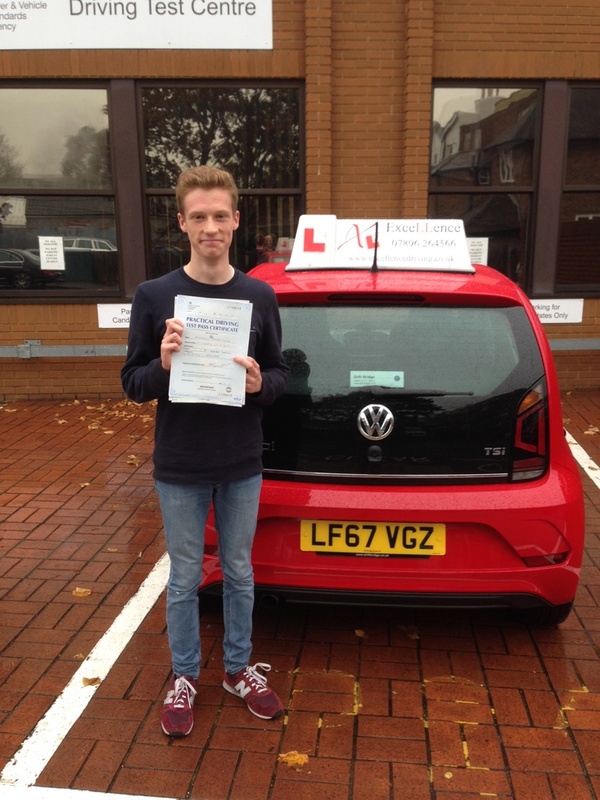 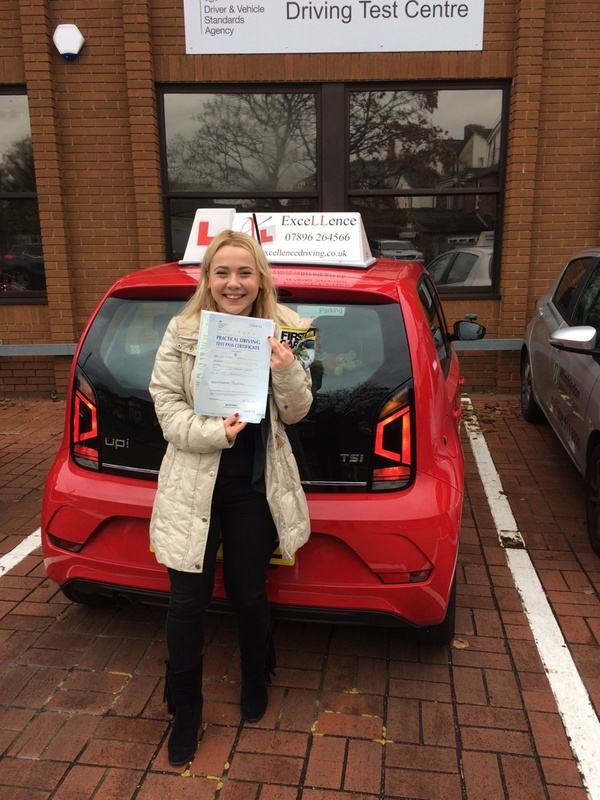 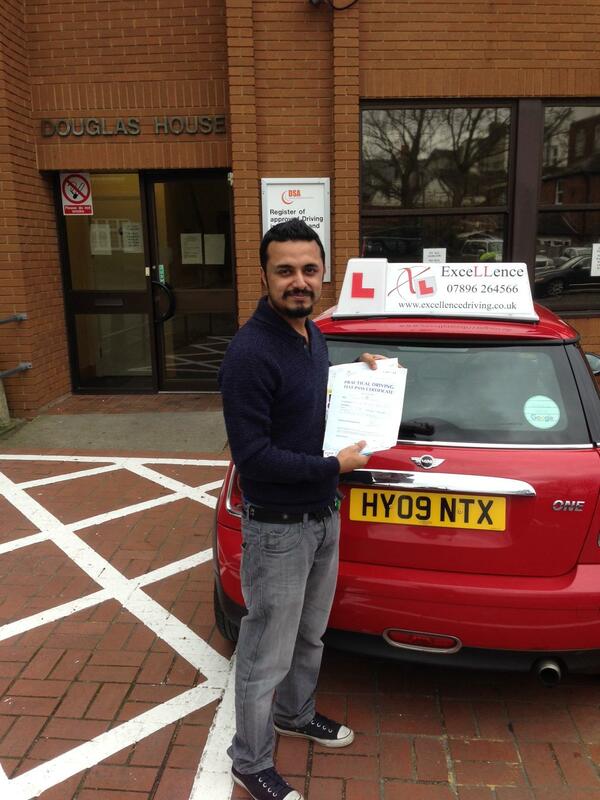 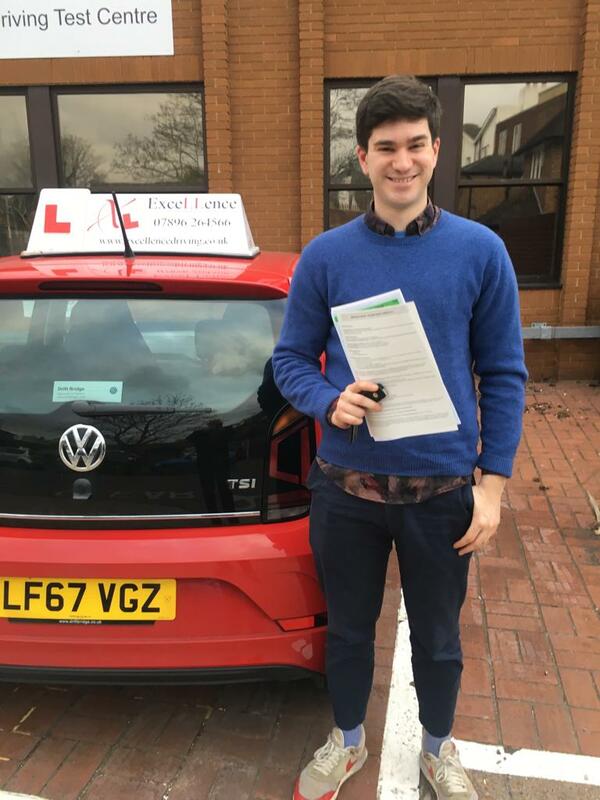 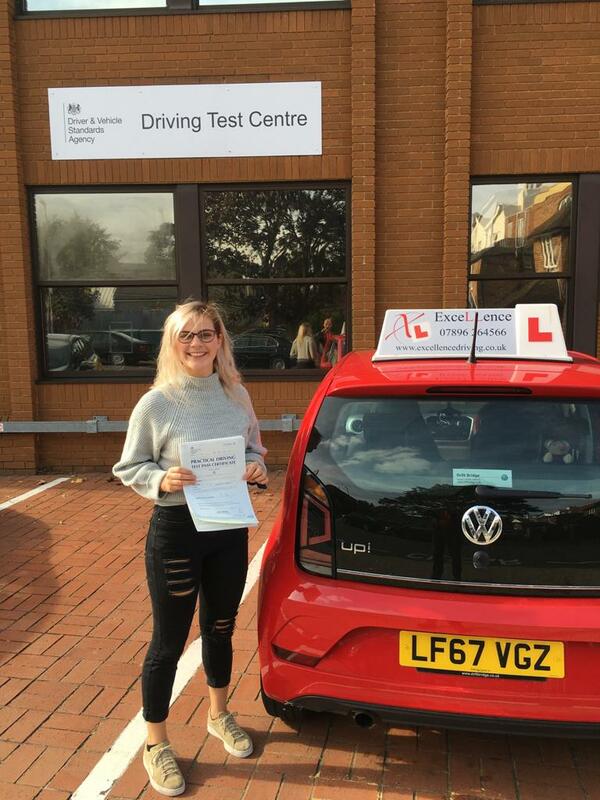 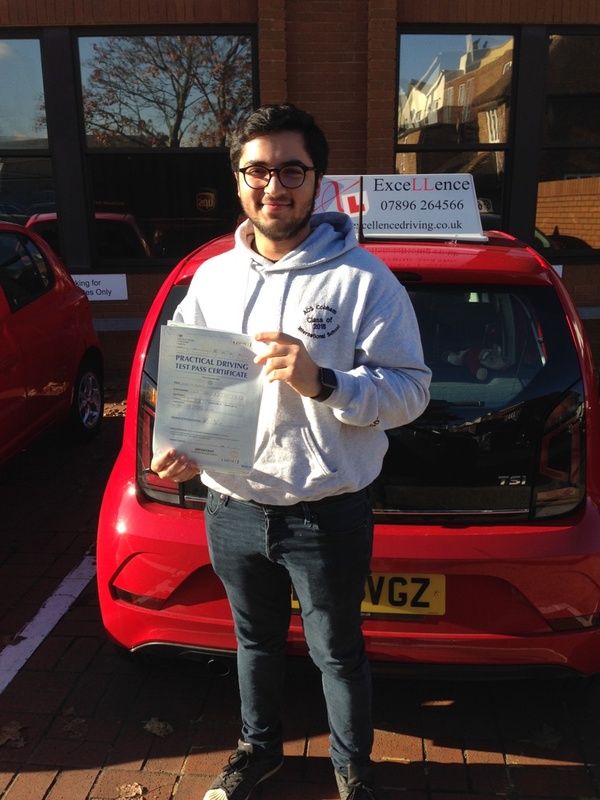 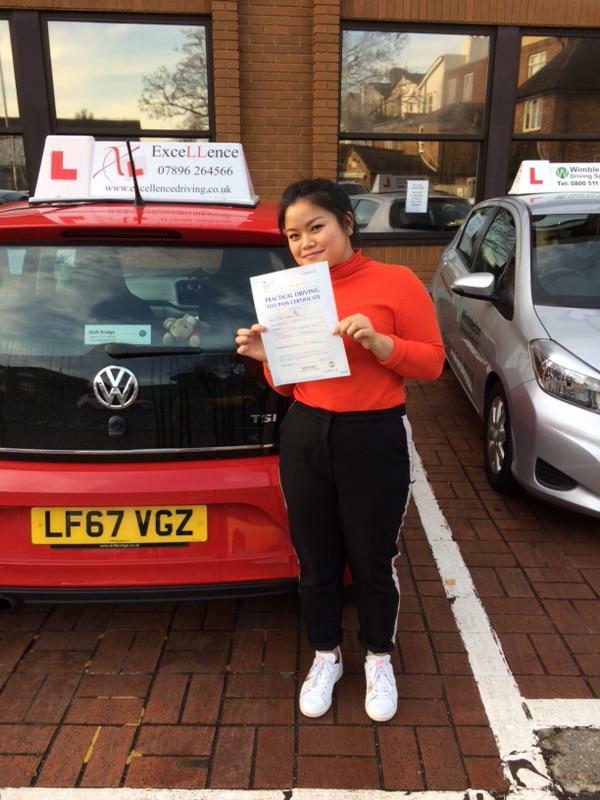 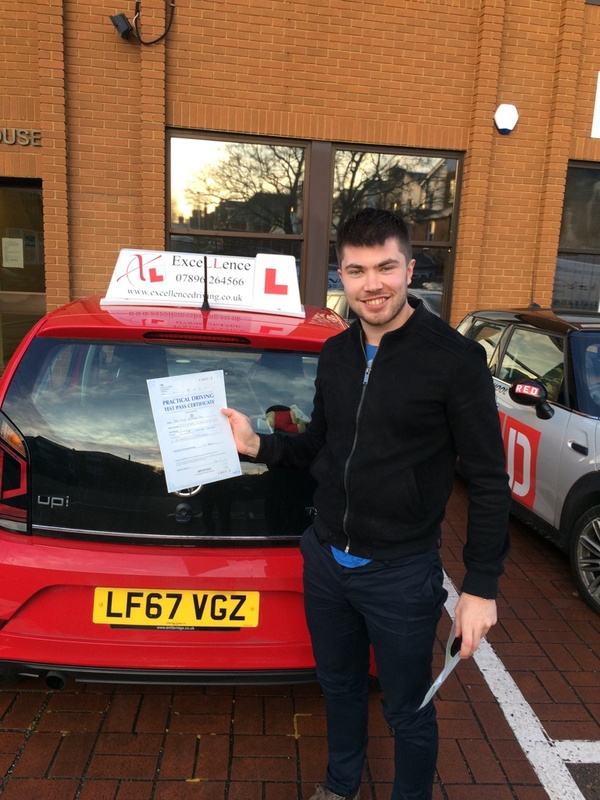 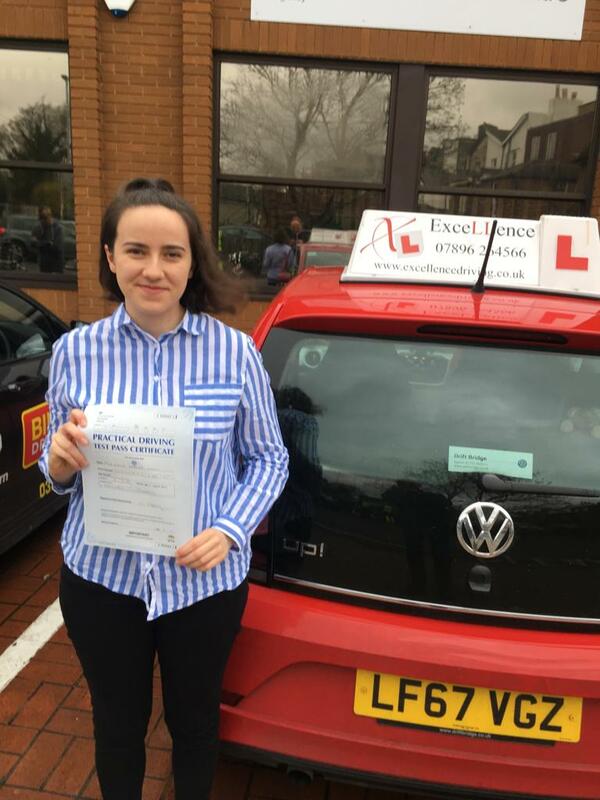 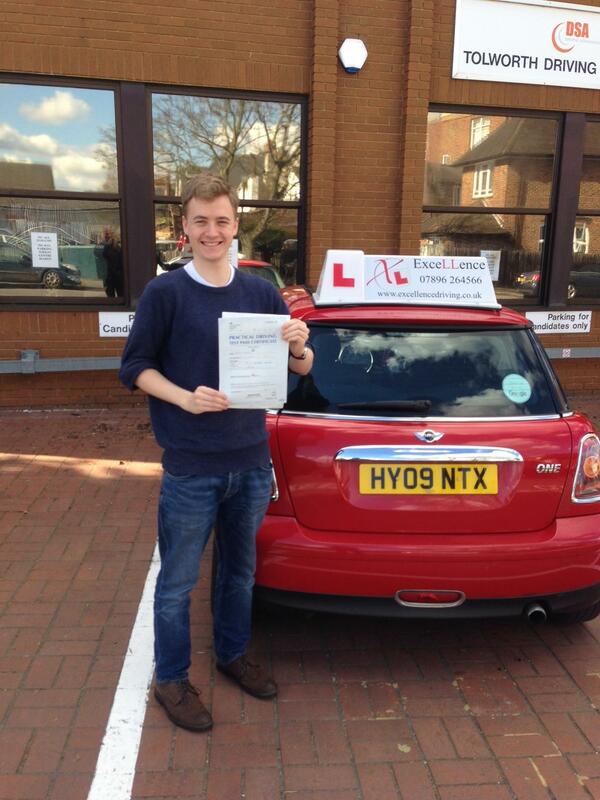 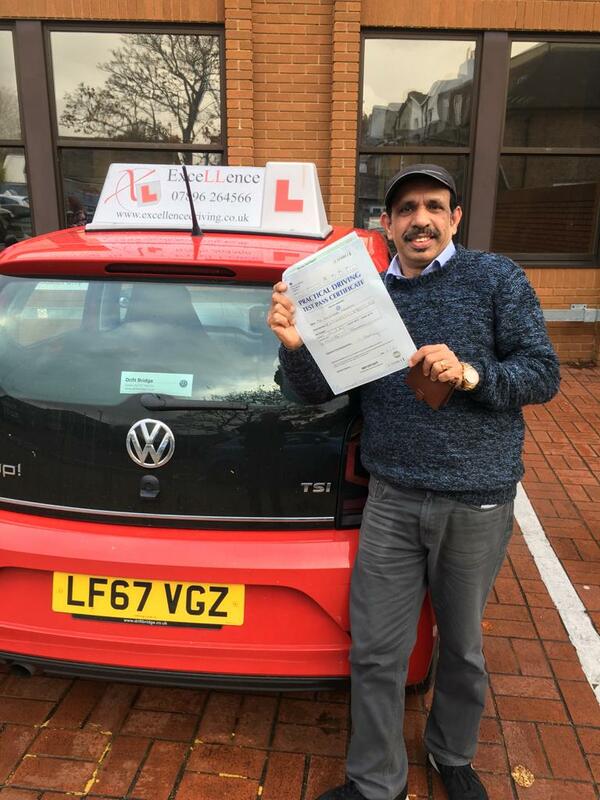 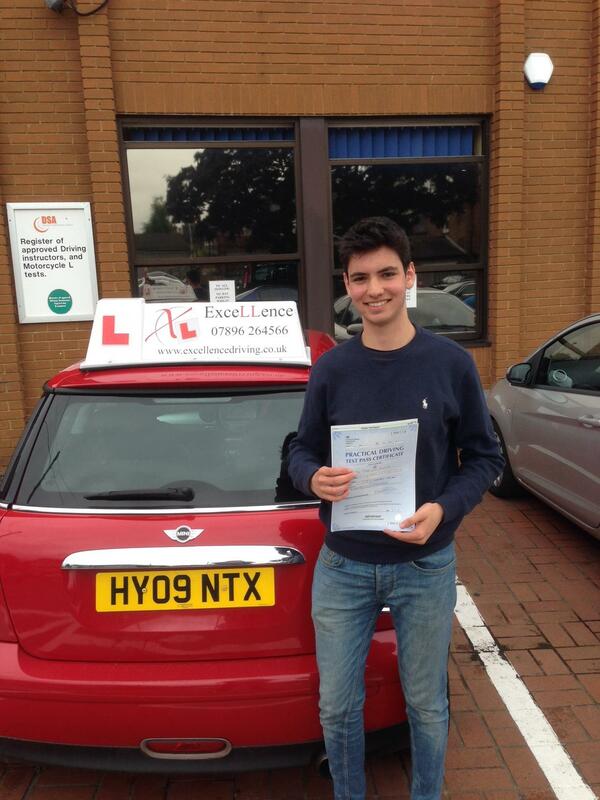 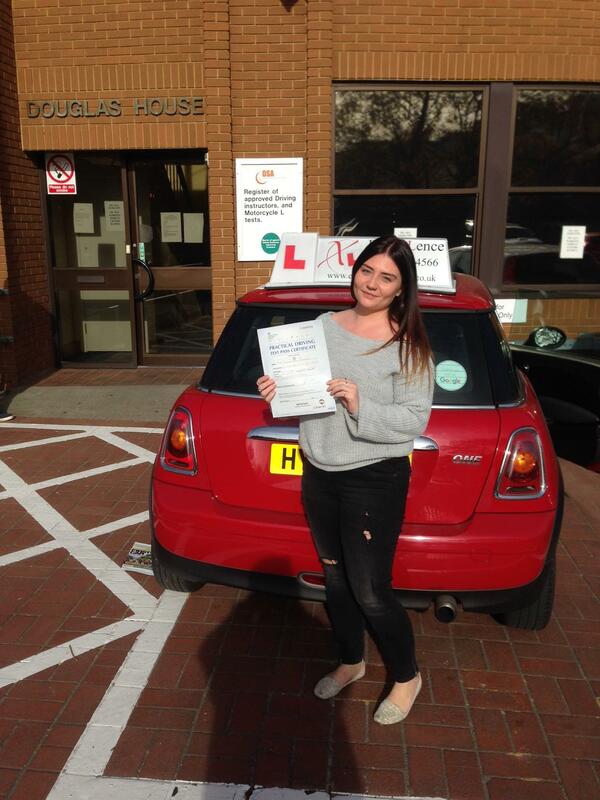 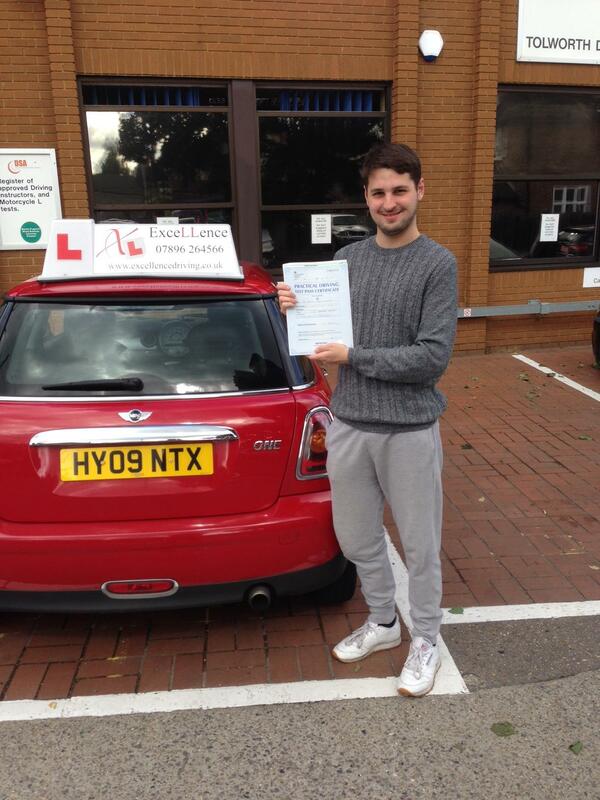 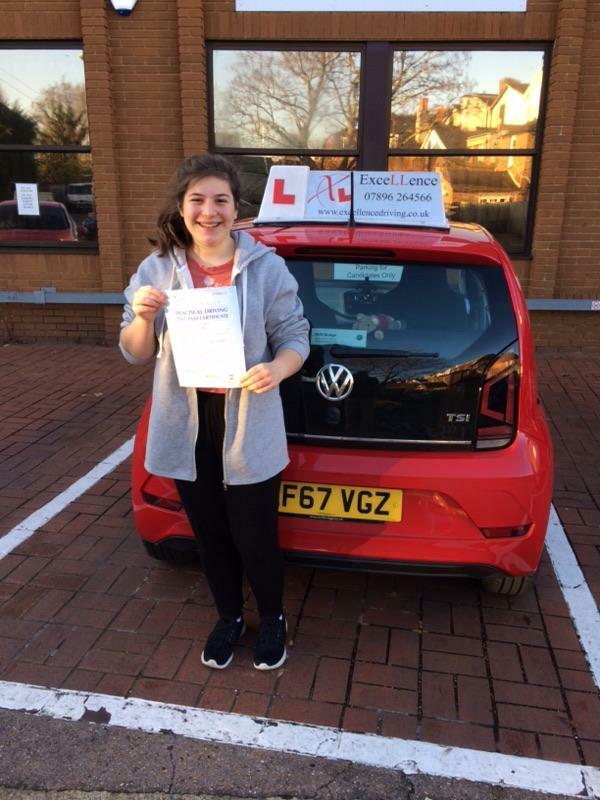 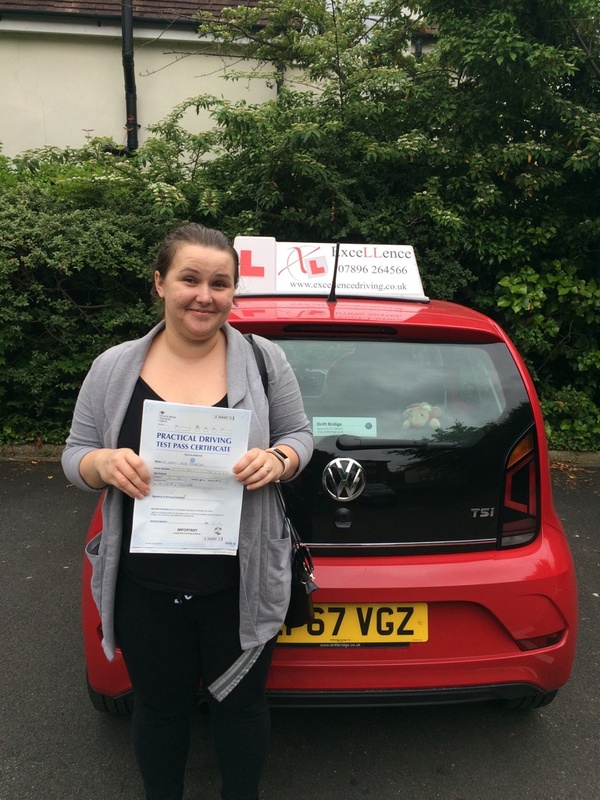 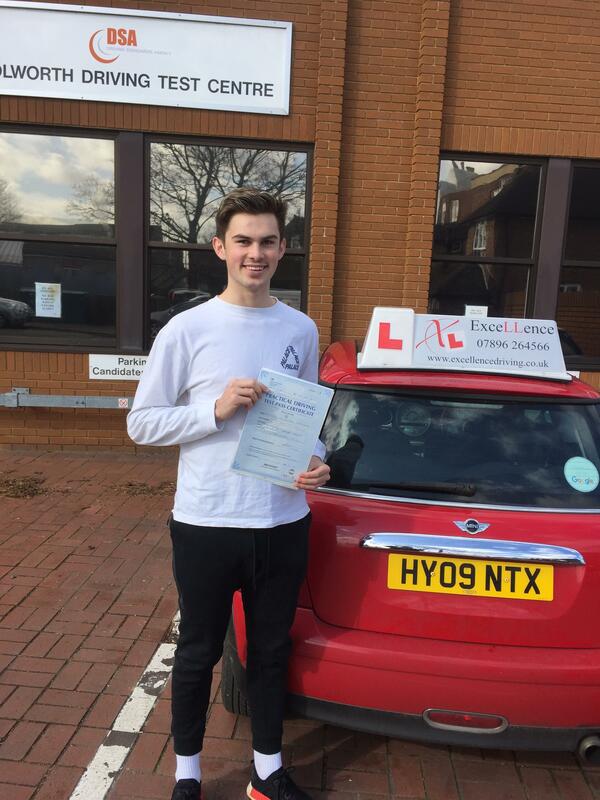 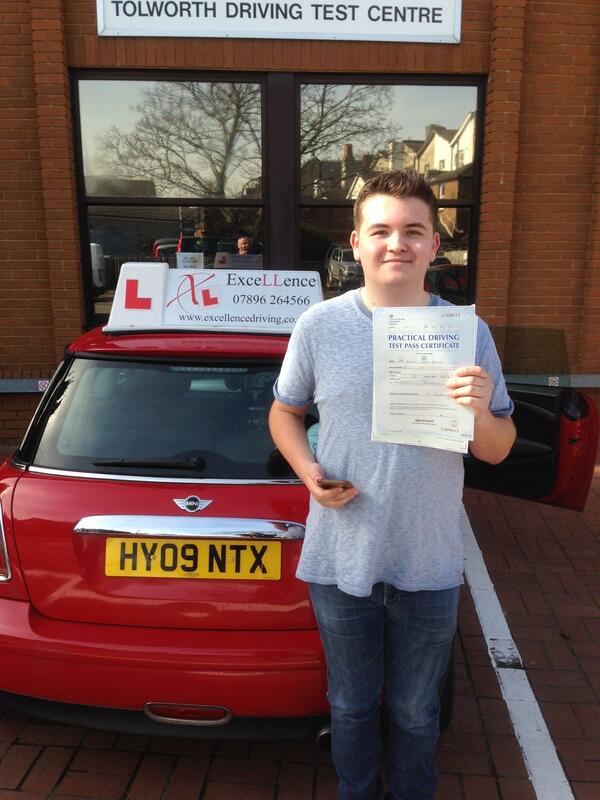 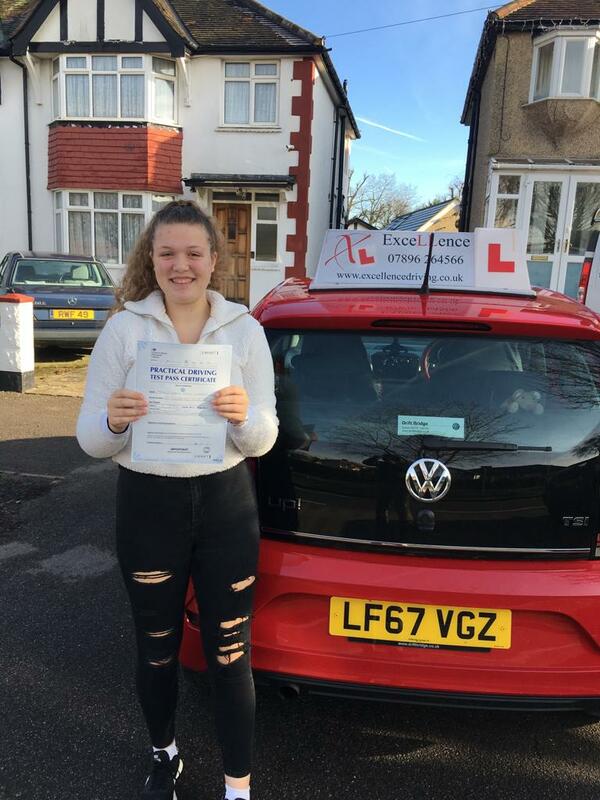 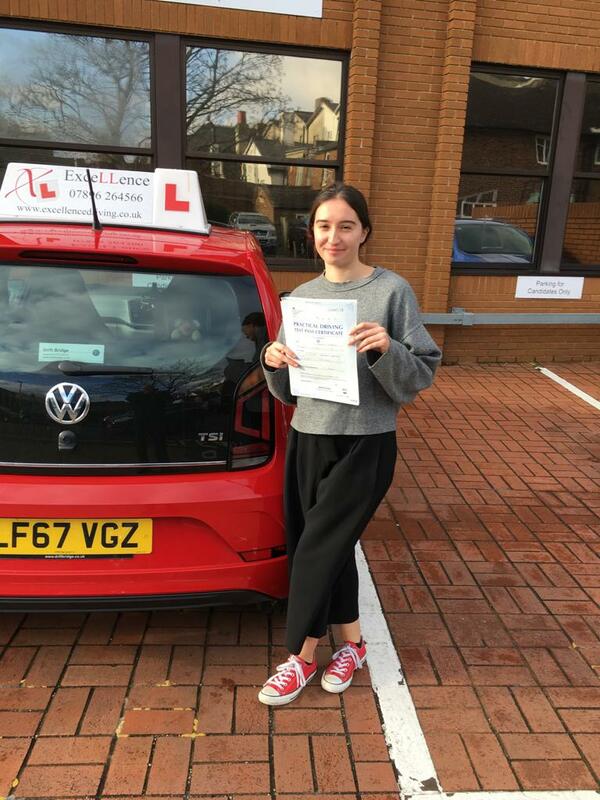 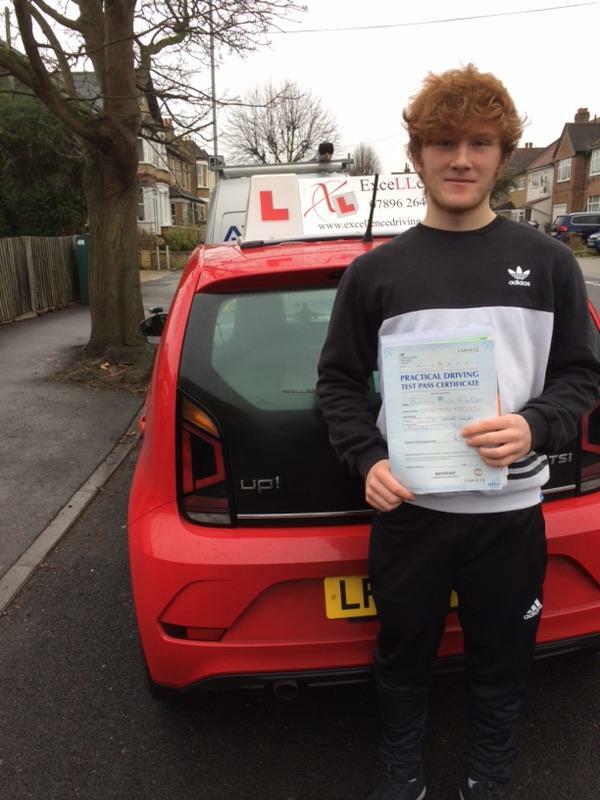 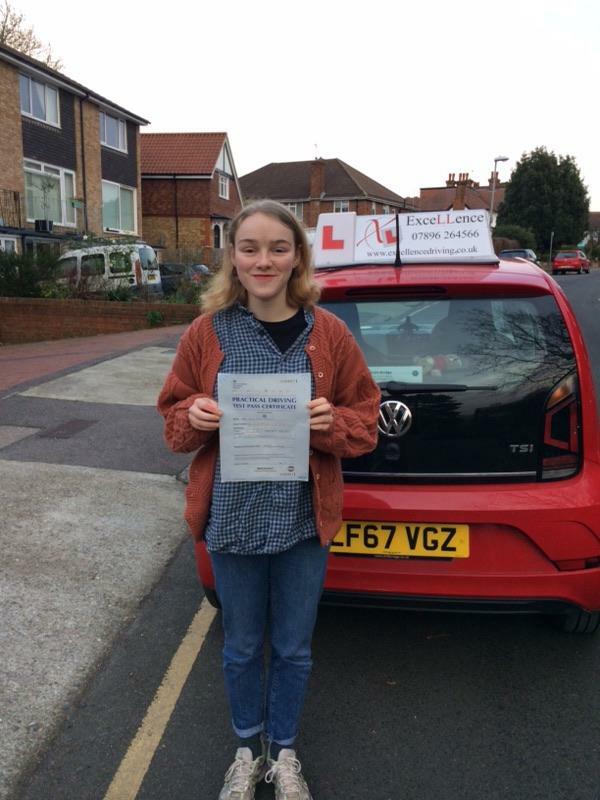 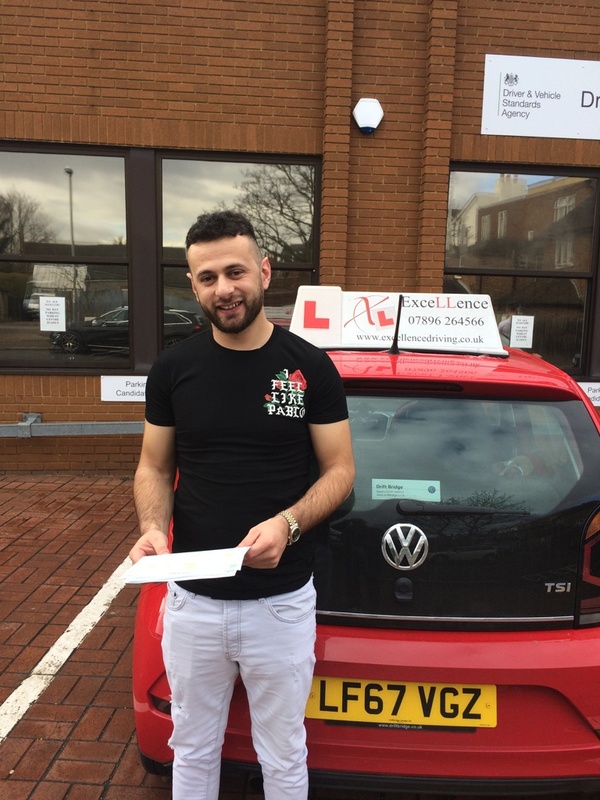 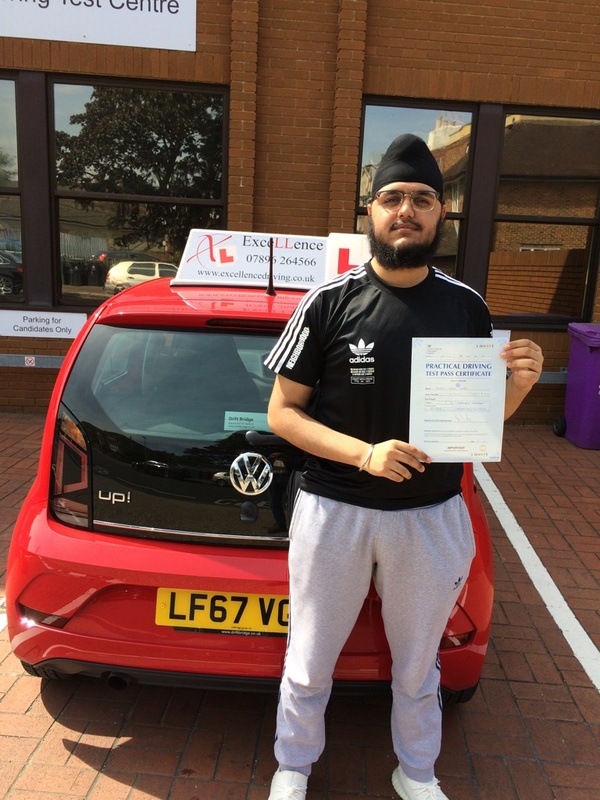 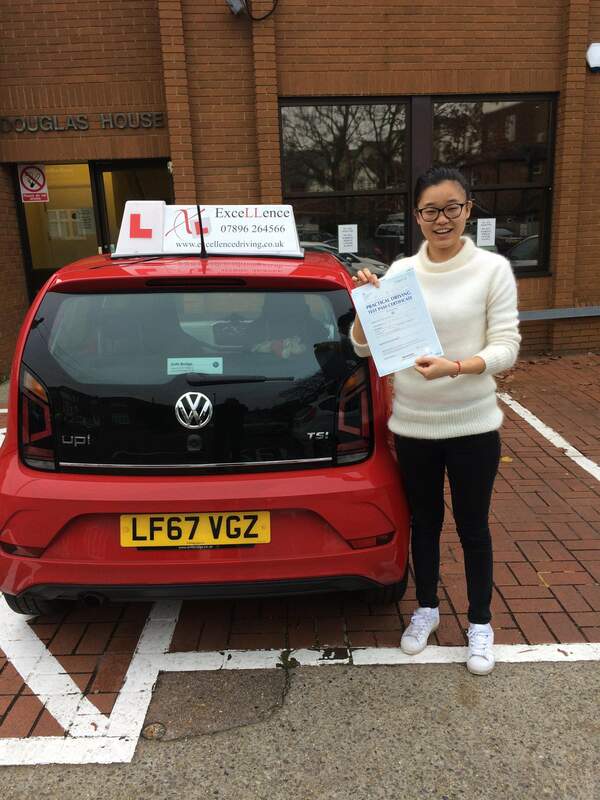 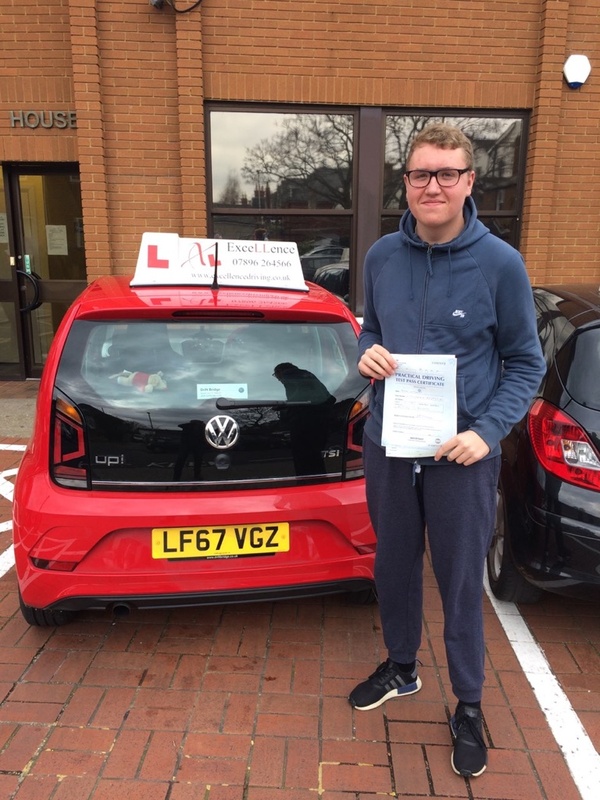 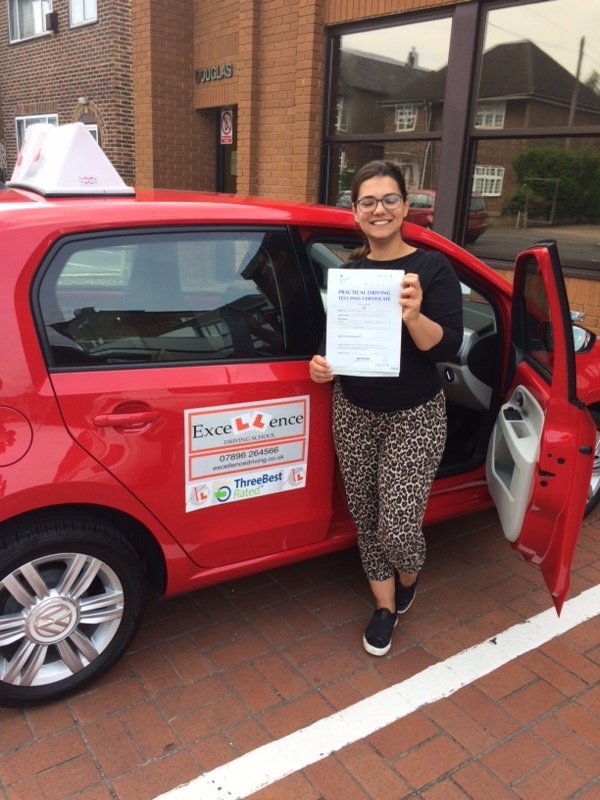 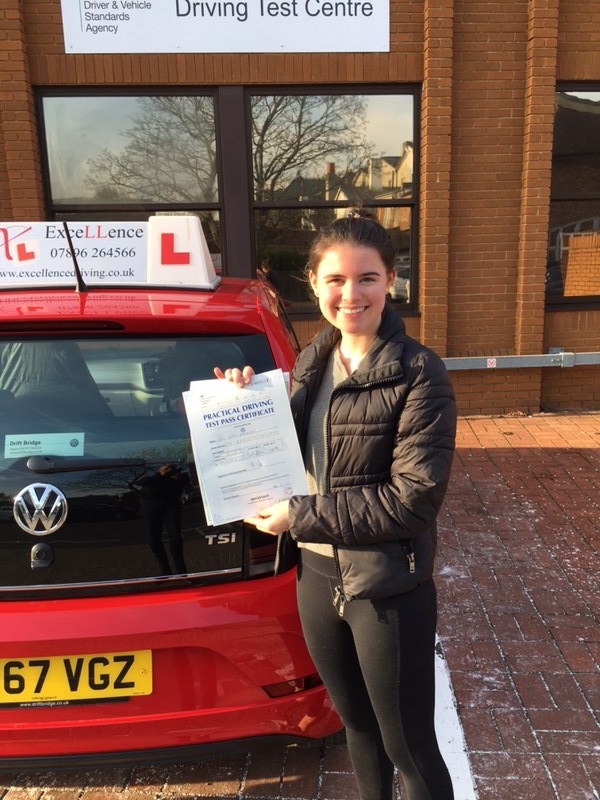 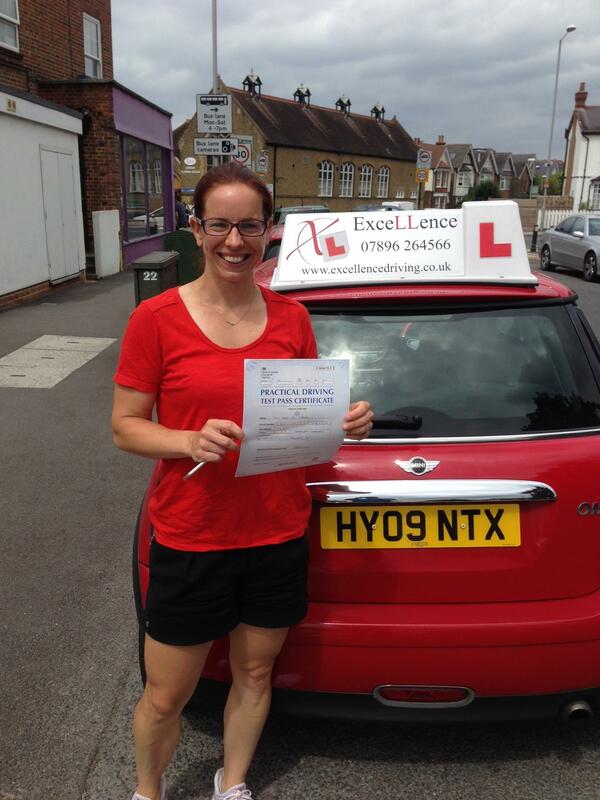 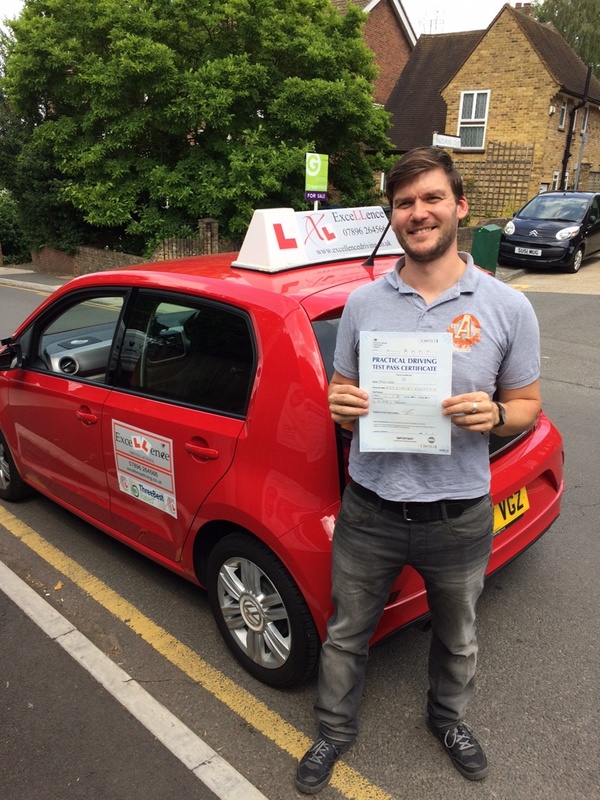 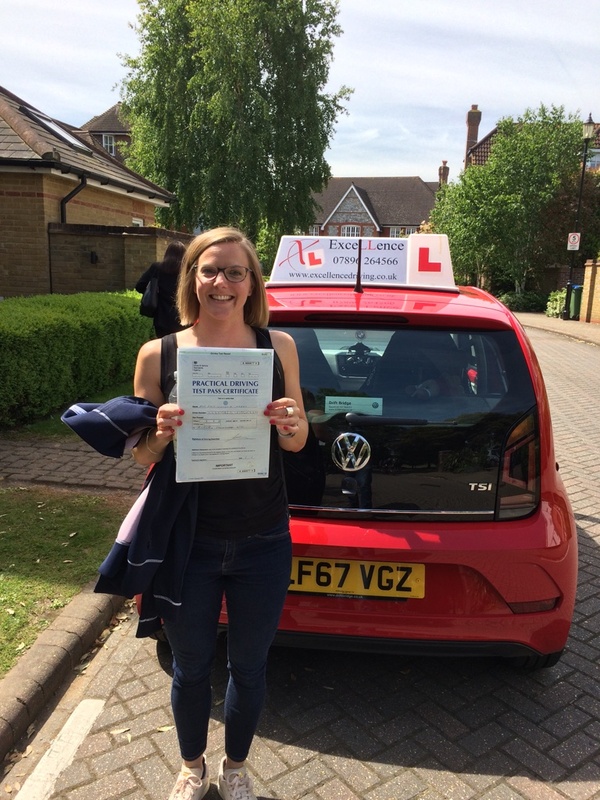 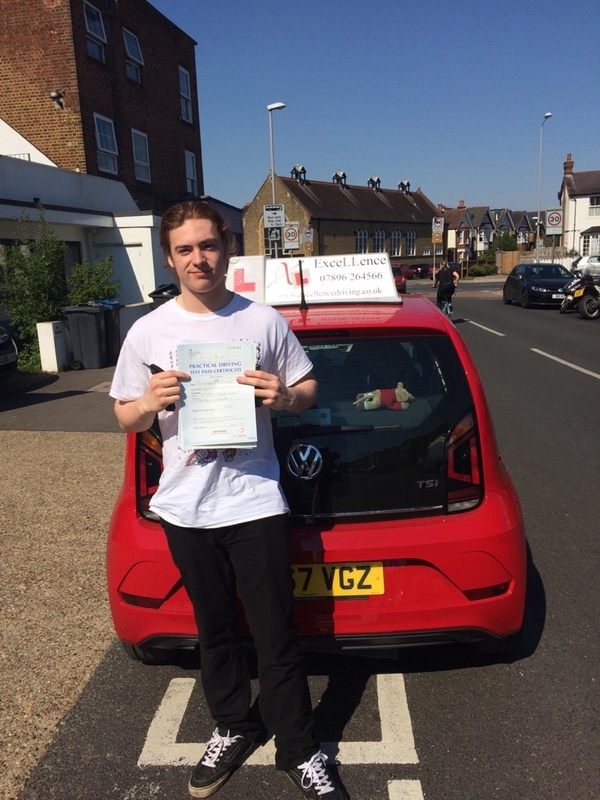 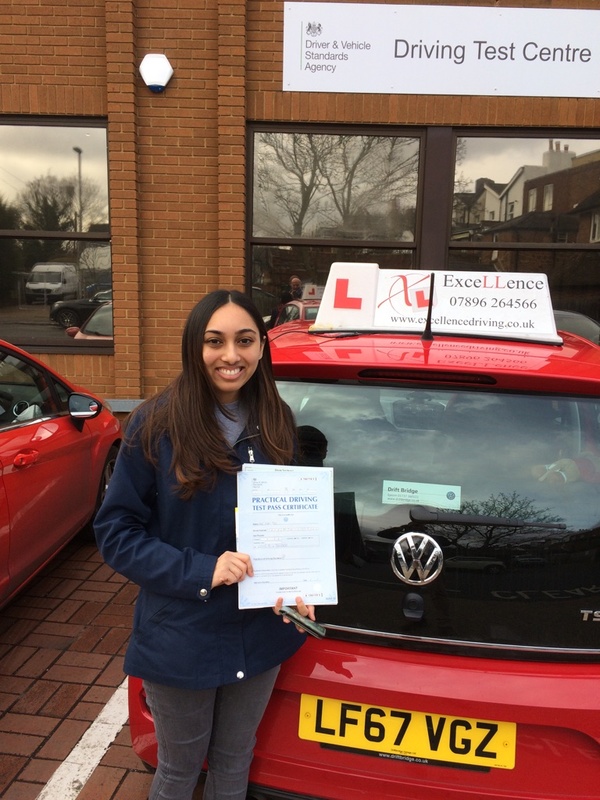 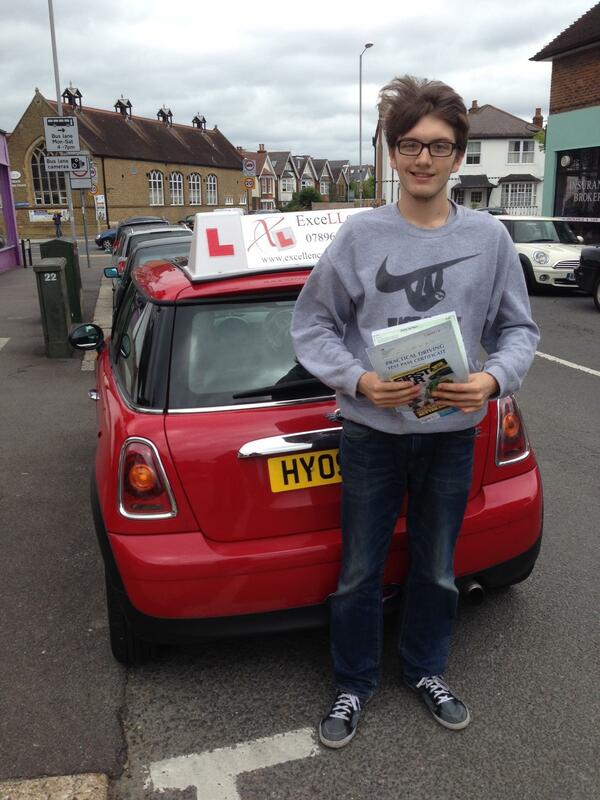 'Quality driving lessons in and around Surbiton' is not just a fancy advertising slogan (though it does sound rather cool), it's the foundation that Excellence Driving School is built upon. 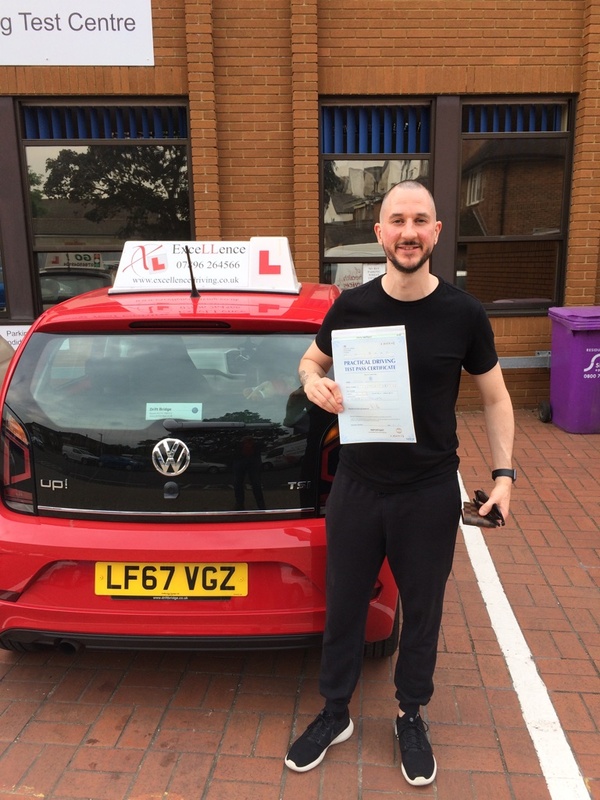 I have heard and seen far too many instructors putting quantity before quality, in other words implementing a slowly progressing teaching method for their own financial gain. 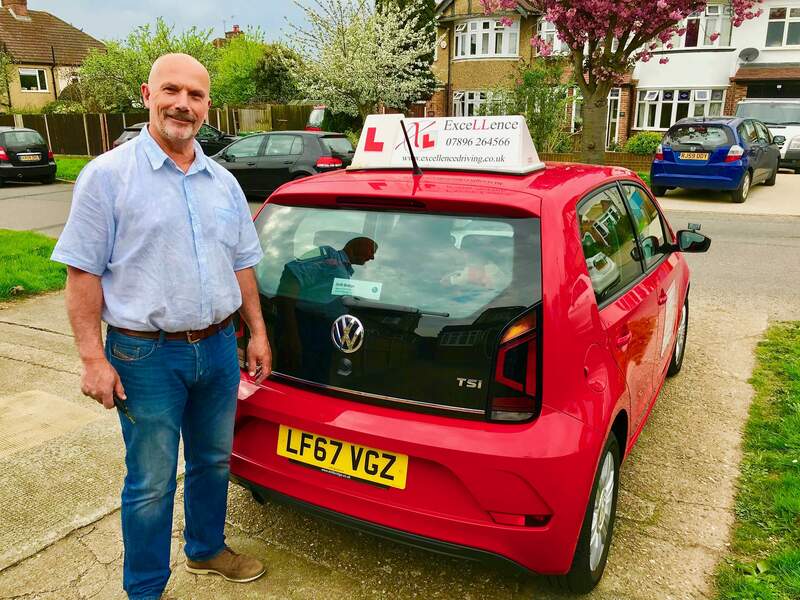 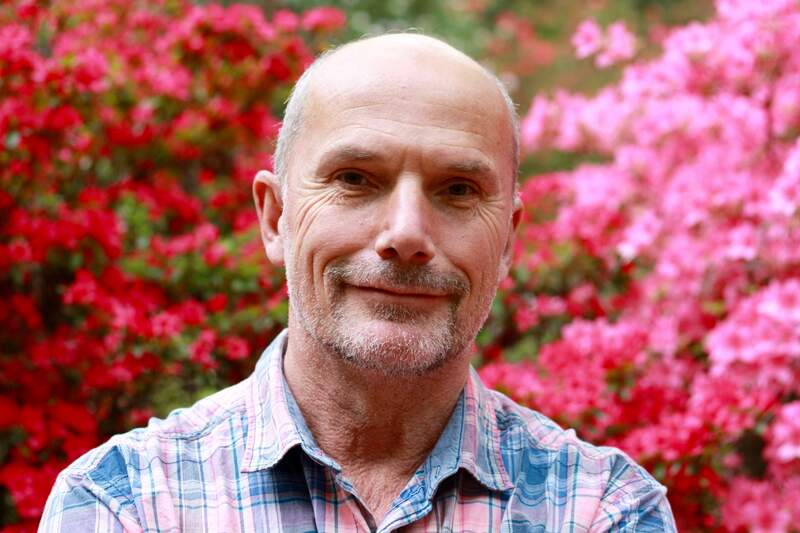 We are a newly established business, but instead of being daunted by this we pride ourselves in our bespoke, honest service to help our students gain an invaluable life skill in the most efficient way for them. 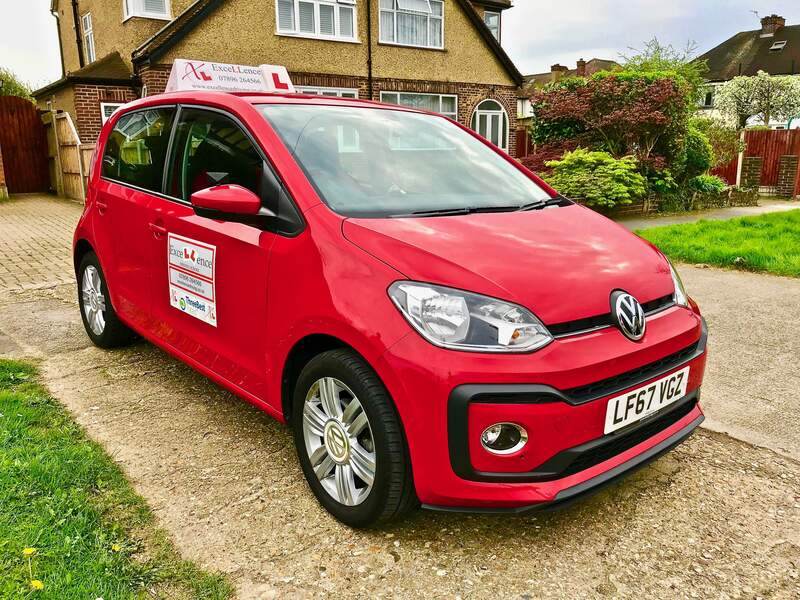 The Volkswagen UP is a lovely car to learn in. 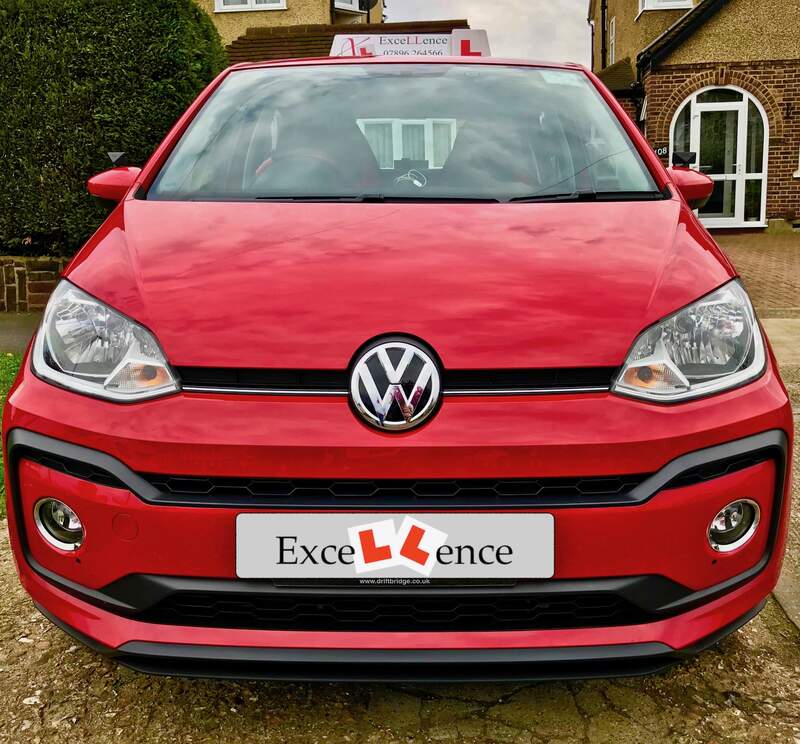 With manual transmission and Flash Red paintwork, it has great visibility, easy manoeuvrability and the German's turbo TSI engine which makes joining larger roads a breeze! 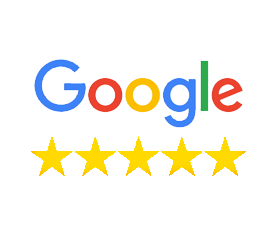 From only a handful of students, our numbers are continuing to grow and we look forward to hearing from you for a 'no hassle' consultation and to confirm that what we offer works for you. 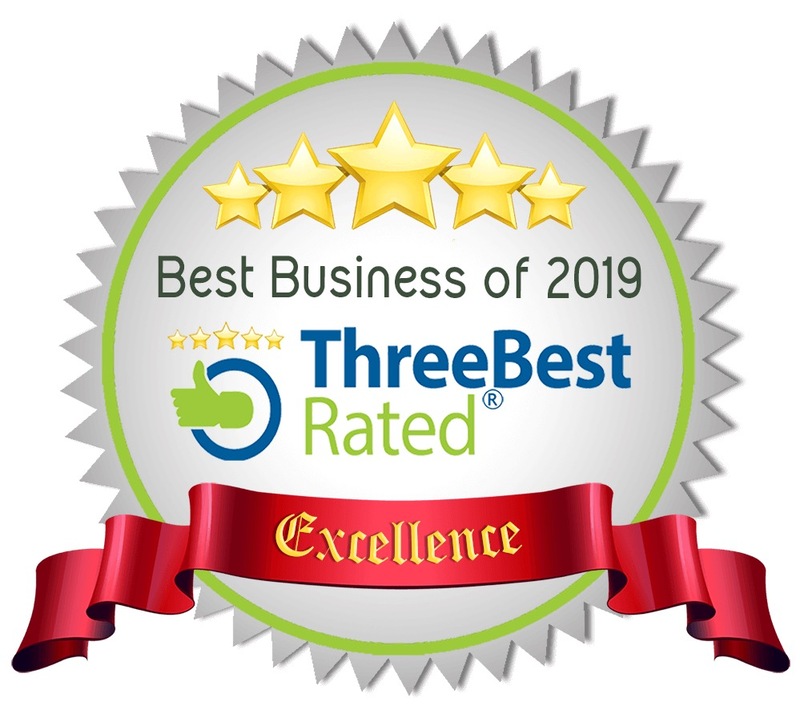 If you are interested in finding out more, Please provide a phone number and a member of the team will give you a call at the earliest opportunity to discuss pricing and give you an insight into what we can offer you. 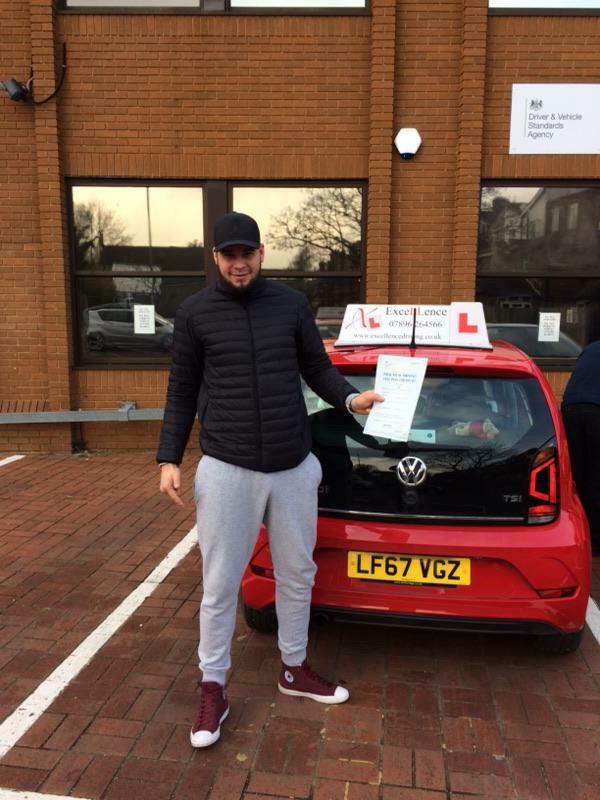 This is purely an enquiry. 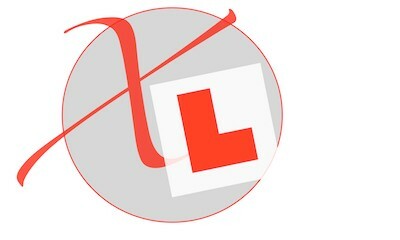 We will never spam you! 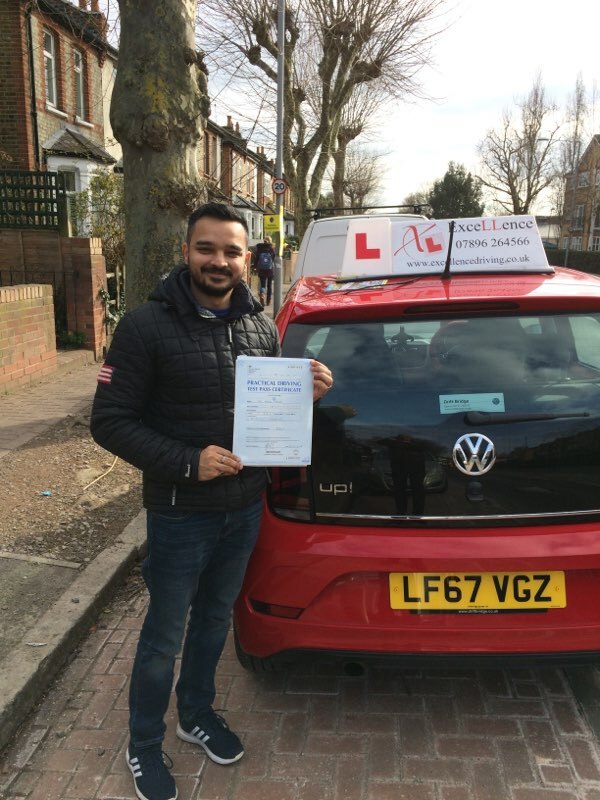 Our personal service extends to how we communicate, and in our experience we find talking to our potential clients over the phone to be more beneficial, especially as everyone approaches driving lessons from a slightly different angle, with different experiences, and with different concerns. 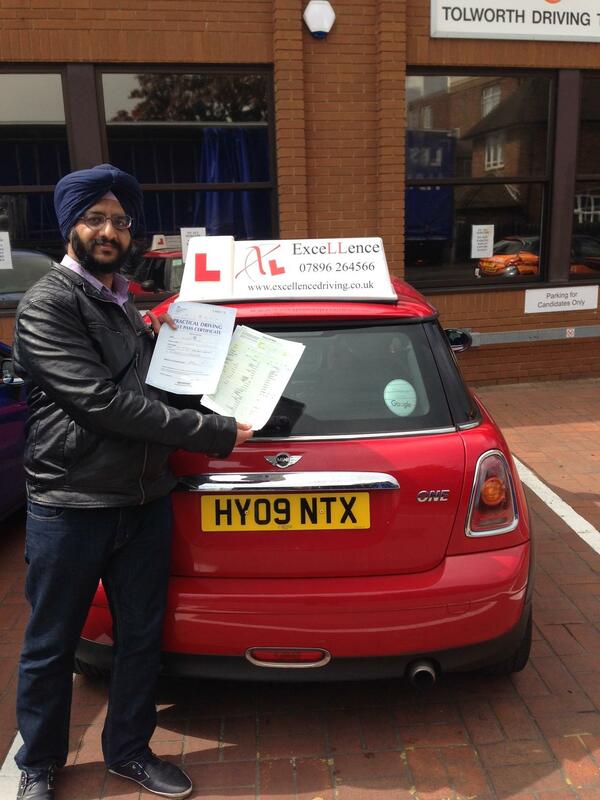 In doing this, we can tailor our lessons efficiently before we start.